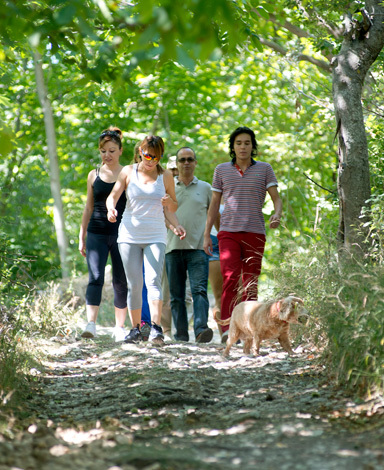 We are here to welcome you all year round, as well as your furry companions. They will no doubt make friends with our pets and spend an enjoyable holiday too. Surrounded by dazzling nature, our establishment offers a high-quality service in a smart and elegant setting. This genuine haven of peace, where only the birds break the silence and the fresh air of the mountains will awaken your senses, is guaranteed to make you forget about the hustle and bustle of everyday life. 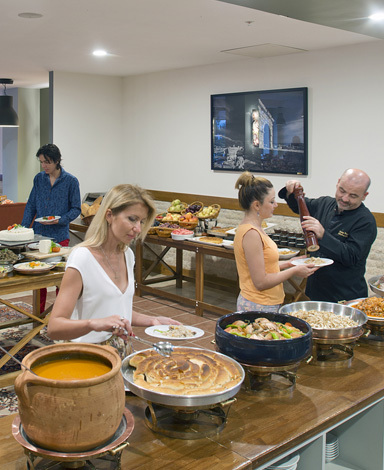 Our restaurant serves a wide variety of local cuisine to indulge your taste buds and our wellness centre, which features a Turkish bath (hamam), a sauna, a fitness room and two swimming pools will brighten up your stay. 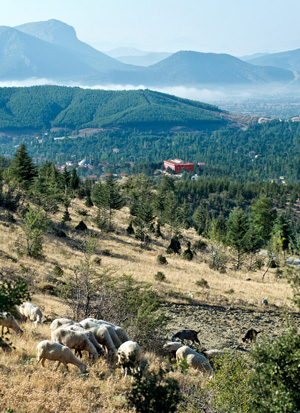 Set amidst its own private pine forest of 10 acres at 4100 ft in the Taurus Mountains, the Sagalassos Lodge & Spa is located only 20 miles away from the city of Burdur. 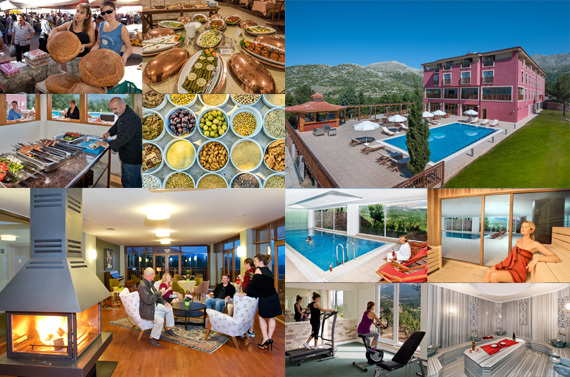 The archaeological site of Sagalassos is visible from the hotel and is only 2.5 miles away. Our restaurant offers delicious healthy dishes made with local fresh produce and every meal includes a selection of vegetarian recipes. 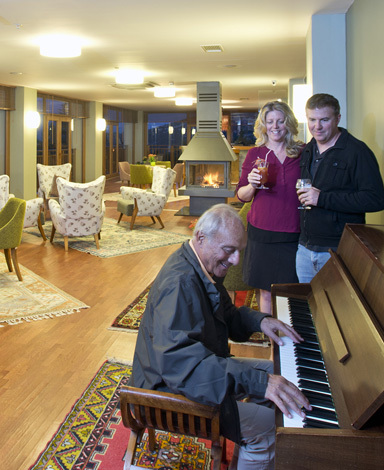 Our panoramic bar, library and meeting and game room are also at your disposal. The 54 rooms all look over the valley and are decorated in a modern style. Be the first to hear about our events and promotions!